Hi everyone. Today (27th October), I’ll be doing an AMA session over at Reddit. Click here to be twanged over to the site. On the 22nd of September, the paperback omnibus edition of The Path of the Hawk will be released in the UK at the absurdly generous price of £9.99. To read an extract, click here and be catapulted to the appropriate Orbit Books page. 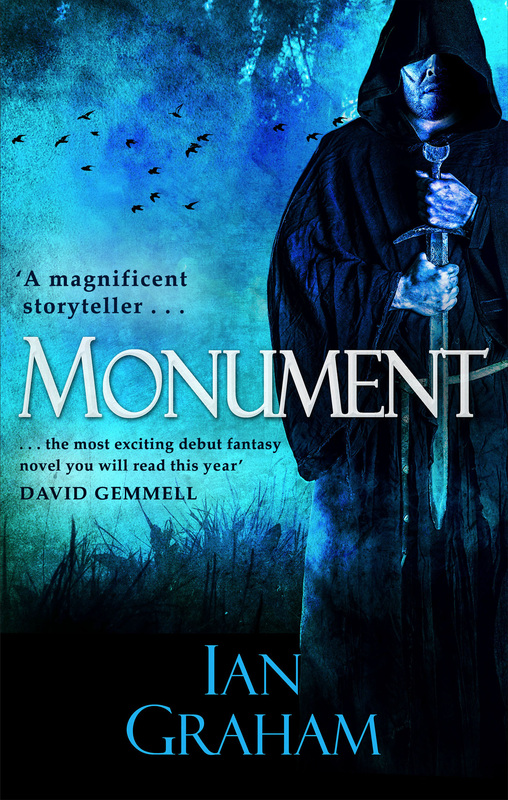 Monument, my first novel, is now available in ebook from Orbit Books. Here’s the terrific cover by Nick Castle. As the keen-eyed amongst you may have noticed, this site is currently under construction. Bear with me, if you will – Rome wasn’t built in a day, and they actually knew what they were doing. Nonetheless, here is a link to the Orbit Books website, where you will find details of the ebook version of my first novel, Monument, and news of its impending prequel, The Path of the Hawk.